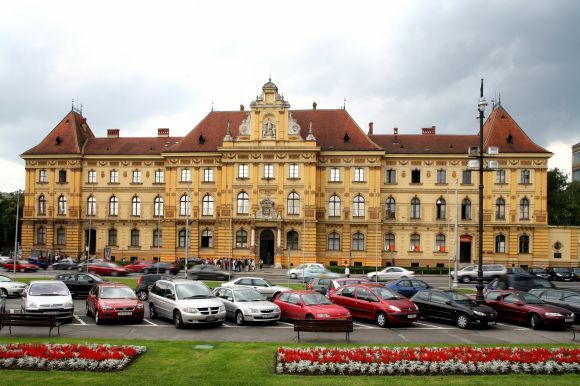 The Museum of Arts and Crafts was founded in 1880 by the Croatian Art Society. The organisation of the Museum derived from the theoretical foundations of the Arts and Crafts movement. In keeping with the spirit of the times, the Arts and Crafts School was opened in 1882. The new headquarters building of the Museum and the School was completed in 1888, in the old Fair Square, today's Marshal Tito Square. The basic collections of museum objects were created mostly from the donations of patriots. 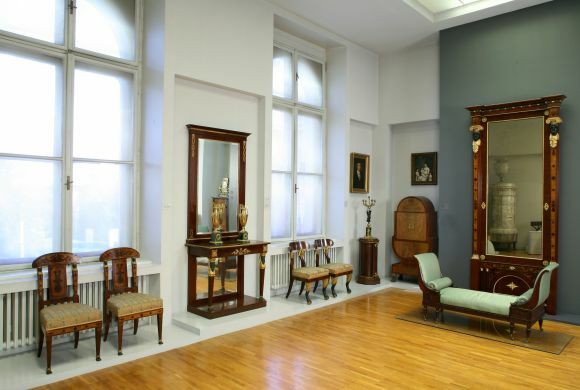 They were augmented through the purchase of several important collections from private collectors and also by programmed acquisitions, both within the country and from abroad. Up to World War One the Museum's scientific, professional and collection policy respected the conception laid down in the original motives underlying its establishment. Between the two World Wars the concept of the Museum changed from being a collection of items to a cultural, historical and artistic institution. After World War Two the concept of modern museum communication became important, with many activities intended to involve the public. The permanent display, opened in 1962, was of particular importance. Its backbone was the collection of furniture which, guided by the idea of a complex art museum that values equally all the fields of plastic arts design, was displayed in synthesis with other objects. 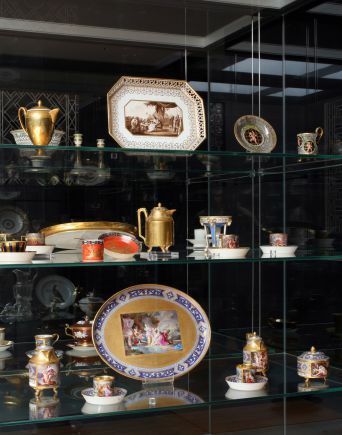 The present permanent display, created in 1995, has built on the positive experiences of earlier displays and has been broadened by new thematic units. With modern spatial differentiation and new multimedia contents the museum has become an experience which, by placing the visitor in an atmosphere of tangible historical heritage, essentially determines him or her as a cultural being. For the Baroque period the Museum's holdings include many outstanding European artefacts, especially in the applied arts, including one of the largest collections of Baroque church art in Croatia.